Do you feel like you spend too much time inside? 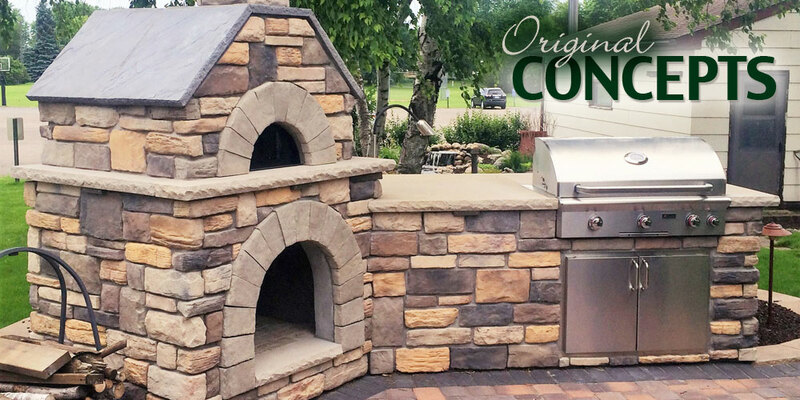 The outdoors is meant to be enjoyed, so why not create a beautiful new outdoor entertaining area for yourself, your family, and your friends? 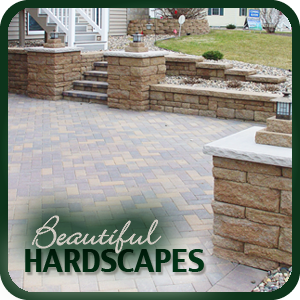 With Picture Perfect Landscapes & Designs, it’s simple and affordable to create the perfect outdoor retreat that you’ve always dreamed of. 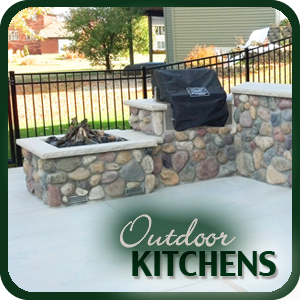 We can help turn your dream into a reality, whether you are looking for a simple walkway or an extensive patio and outdoor kitchen. 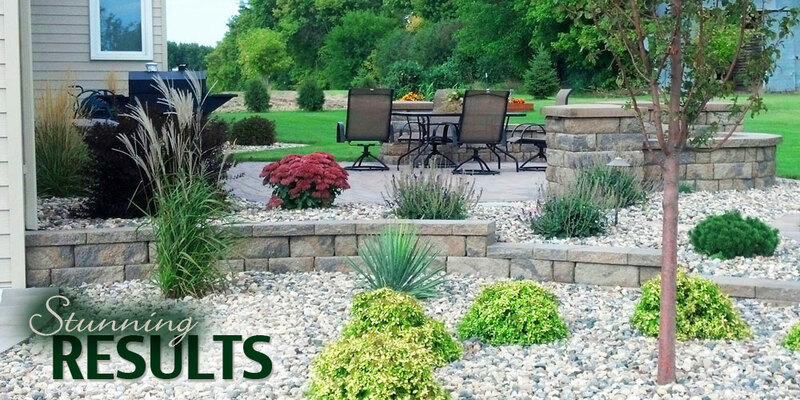 Also, not only do we create eye-catching hardscapes and landscape designs from scratch, but we can also repair your current structure. 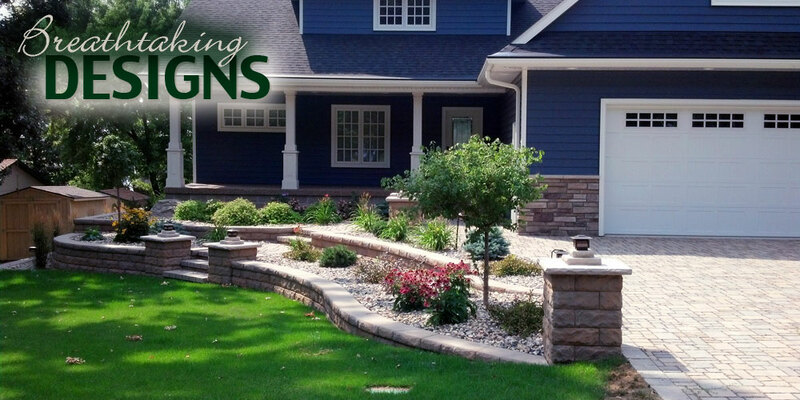 That’s right, we specialize in retaining wall repair along with replacement of timber retaining walls. Call us with your ideas and our professionals will take care of the rest! 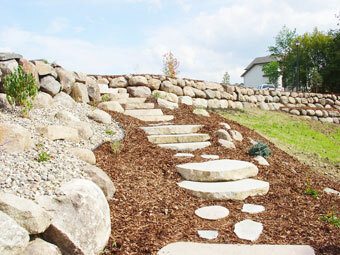 Tackling a retaining wall or patio is a major undertaking. That’s why Picture Perfect specializes in these types of projects. You don’t have to worry about the physical labor or finding enough help to complete the task; we’ll complete your project from start to finish. Having a custom retaining wall constructed for you or a maintenance-free deck added on to your house will greatly enhance the curb appeal of your property. "For what it's worth, I have to say your operation and crew is top notch, I am EXTREMELY particular and have zero complaints about the work you guys have done this far. I am very impressed that your crew sweeps sidewalks and driveways at the end of every shift, they never walk through the landscaping, they are very cautious and careful with the work that's already been done." You have such nice guys working for you Don. They are all very polite and pleasant to work with. You can tell they aim to please." 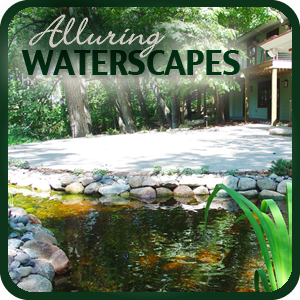 "I have used Picture Perfect Landscapes twice now...once about 12 years ago and just this past summer they did more work for us. I can't say enough about Don and his business. Don is the most honest guy you'll ever deal with. Very easy going...but insists on doing the job right. There are corners that can be cut in the landscaping business...but Don will not do that. We are very happy in our dealings with Don and would recommend him to anyone." Copyright © 2019 Picture Perfect Landscapes & Design. All rights reserved.